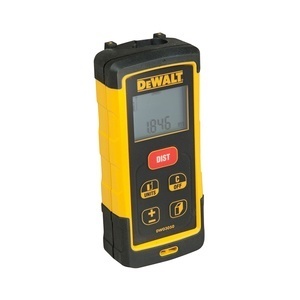 SKU: DW03050-XJ Categories: Laser Levels/Measuring, Laser Rangefinder Brands: DeWalt. 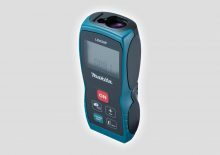 Common end-user functions : linear meter readings, surface and volume calculations. 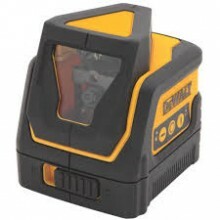 It will add or subtract readings and calculate distance in Metric and Imperial. 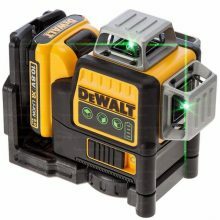 Be the first to review “Dewalt DW03050-XJ Laser Distance Meter – 50M” Click here to cancel reply.